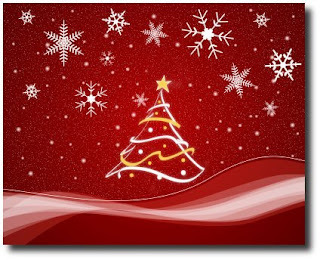 I back read my blog when I first started it back in December and saw a Christmas wish list entry. Then I thought, I should start thinking of my wish list come Christmas. Here goes another list of the stuff I want this season of GIVING. Yes, yes, yes. I know. Ma-ma-materialism strikes back. I know this is untimely amidst all the chaos in the country. But hey, this is just a wishlist. 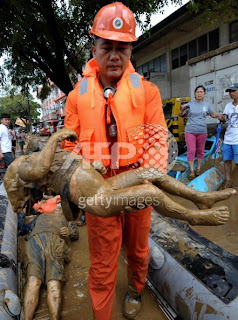 Let's put insensitivity aside. This is for your sake anyway. 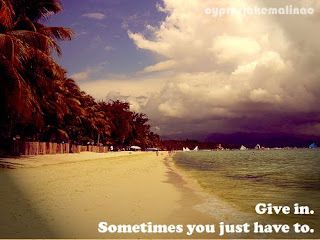 So you won't have a hard time thinking of what to give me. 1. Last year I asked for a Fisheye Lomo cam. This year, I still want one. 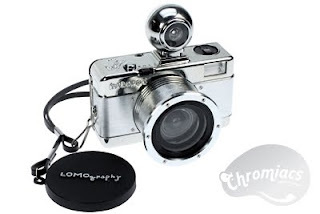 This is not the one I asked for a year ago, I want the chromiac version of the Fisheye. Perfect for photo taking while waiting for 12 midnight on Christmas. 2. How about my own portable DVD? The vacation will surely bore the hell out of me and that portable DVD is the perfect company. What do you think? Maybe you can include a DVD or two. 3. My eyes have been glued on Traffic shoes for quite some time now, and I think this is the right time to get one. Those pointed, shiny shoes would be perfect to wear on Noche Buena. Yes? 4. The child in me wants a Nintendo DSi. PSP is way too overused. I want something different this time. 5. Would I forget my long overdue dream? A DSLR for myself - whether a Canon 500d or that Nikon D5000. I think I should start plaguing my mom on this. My very own Christmas wish list. I don' care whether it's wrapped or not. How do you bring Embassy to Subic? 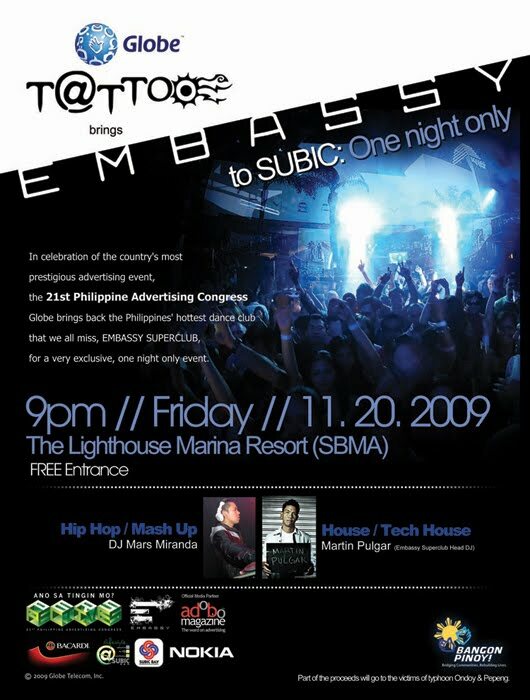 All I know is that Globe Tattoo is bringing Embassy to Subic tonight at the 21st Philippine Advertising Congress. Where else do you party at Subic? But with the FASTEST GROWING PREPAID BROADBAND IN THE COUNTRY! My very first Philippine Advertising Congress will surely be uber fun. Christmas is the time of the year when you reflect and repent. Now, 2012 is the movie of the year when you do the same. We saw it happened with Independence Day. Another one came with The Day After Tomorrow. 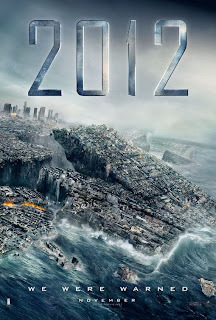 But 2012 is a 360 degrees different from all those disaster flicks. For one thing, the end of the world on 2012 is a forewarning from the Mayan calendar. 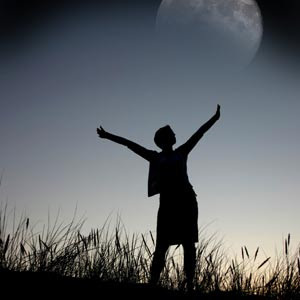 According to them, the Mayan calendar will end on December 12, 2012 thus the end of the world. From there, 2012 visually created what could happen when the earth annihilates right before your very eyes. Starring John Cusack, Amanda Peet, Chiwetel Ejiofor among others, 2012 tells us the epic adventure of saving your own lives when the world comes to an end. We know of how John Cusack is great as an actor, but the supporting roles complemented each other to create that perfect ensemble. There were, of course, parts that you wouldn't like but in a holistic point of view, the film's just perfect. On my way to work today, the radio was tuned in to Mike Enriquez’s daily morning show in DZBB (and yes, I don’t have a choice since you ride down the cab with the radio tuned in already, it’s a good thing though). My eyebrows suddenly raised when this certain volunteer group is recommending/suggesting/advising Manny to run as the country’s vice-president come 2010 elections fighting against the country’s high caliber politicians. They say Pacman is the person who will help those forgotten or deprived Filipino athletes like Z Gorres. They say we are assured of his honesty in serving the people because he won’t be corrupting. He has the money anyway, they say. Wait a minute. Hold your horses people. (1) He might be the Pound-for-Pound King, the ultimate warrior, or whathaveyous, but it doesn’t automatically mean that he is right and perfect for the position. It’s not as if helping all those athletes would help the country get back on its feet. We are healing a more serious wound than that. 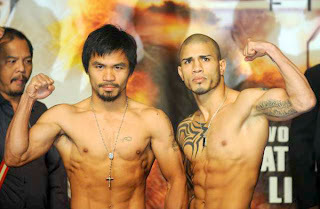 (2) Politics is not Manny’s arena, and it will never be. He might have all the money in the world, he might even pay the country’s debt (exaggerated, yes!) but it doesn’t disqualify him to be corrupt. Okay, not him. But the people surrounding him? I don’t think so. (3) I just can’t imagine a boxer leading the country. 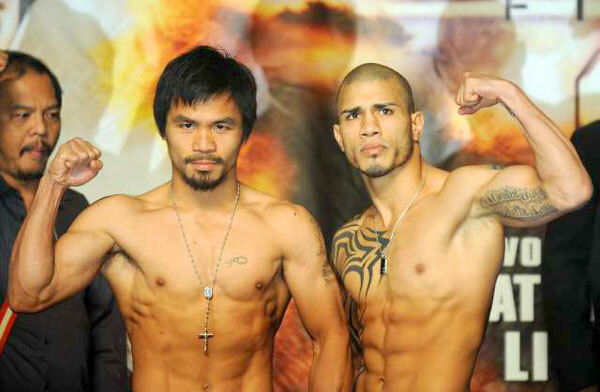 I am very sorry, I am not discriminating Manny in whatever sort of way, but I just don’t see it. It’s not as if boxing gyms would help the country. He’s not even qualified to be one. According to the COMELEC REQUIREMENTS, to qualify to run as vice-president, you need to be 35 years old and above. He’s 30. No can do. Sorry. Do you hear me people? Let him play his game. I am pretty sure you have heard of those asian poses. We, Filipinos, even call them Japan-Japan (with that peace sign). 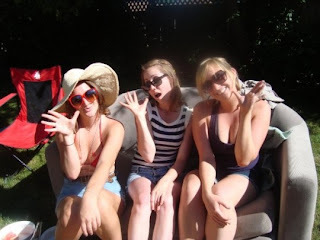 But I never grasped its reality until I saw this site they call Asianposes.com. I rolled on the floor, laughing. I never thought that they even call some of these poses as rock, paper, and scissors (as what you see in the photos). Its not that I am discriminating my fellow asians, but really, the photos are really funny. I hope you find just as funny. Now, let me try my rock, paper, scissors asian pose. Surprises come in unexpected instances, in the weirdest situations, in the most awkward packages. As for me, surprise came in a Black Tie. Nothing can ever replace the happiness you'll feel when that dream finally came true. You make the best thing possible to be great in it. I was never a fan of Astro Boy. Well, I like the way the artist drew him, a true heart-and-eye-catching. But I never knew the story until I watched the movie. BACK STORY: I really don't have any plans of watching the film. A free ticket made me. Who am I to resist? Then, I found myself enticed with the little boy superhero. I suddenly want to have my own Astro Boy, the genuine one, the robotic. Then live in Metro City. Have my own flying car. Have that flying squeegee and glass sprayer. Maybe the storytelling made me fall in love with Astro, or Toby. It was very clear and smooth that even though I was late, I caught up with it. I love the animation, the crisp movement and illustration of the film. And of course, the humor is ageless. 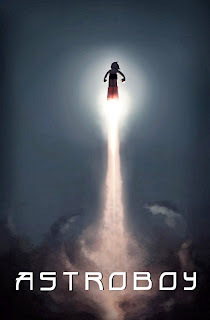 So from now on, call me Astro, your wonder boy! Maybe I was just too complacent, or maybe not. My career has always been rocky, or shall I call it, indefinite? Yes, I, of course, know what I want to do in life. That I am 100% sure about. But then, you reach that thinking where you ask yourself if that certain goal is really for you, or do you have what it takes to be what you want to be. I have never doubted my skills. But I am starting to falter. I am starting to doubt. I am starting to fall. "Lord, help me find my place here on earth. 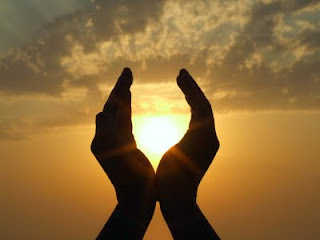 Guide me where you want me to be, where I can be happy." Ever since The BaR launched last year, it has become a choice in drinking-forward-slash-chill out sessions with family and friends. 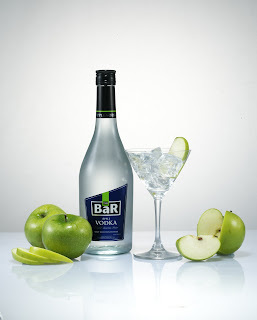 And now, it spices up its line as it launched The BaR Apple Vodka. I've heard of mango-flavored vodka, but apple? Wait a minute! A friend who went to its launch last Friday, October 16 at Manor Superclub proved its irresistible taste. I, too, had the chance - thanks to their free bottles. And I said, yet again, WOW! 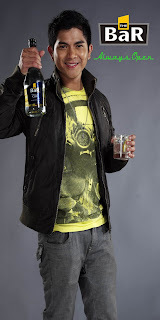 Adding to the sizzling launch are the new faces of The BaR. The oh-so-hotness Joyce So, the bubbly Jaymee Joaquin, the hunkie John James Uy, the serenader Jay-R Siaboc, and the alluring Wendy Valdez. I can't wait for the next event. With a bottle of Sprite and that good ole' The BaR, nothing can go wrong. Legends say that before a vampire can enter your home, you have to invite him or her in. Discover it on your own as you watch Sweden's entry this year at the 11th Cinemanila Film Festival. What's great about this film is how it veered out of the ordinary vampire story, love story at that. Stephanie Meyer made it in the big screen with her mushy vampire love story, but take this one differently. Let The Right One In assures you of a different take in vampire's story of love and true friendship. You still of course get those two fangs and bloody bites. But rest assured, that's just it. It's so good I even wished to have a vampire friend. 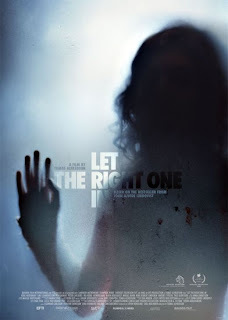 Catch Let The Right One In at the 11th Cinemanila Film Festival. Visit www.cinemanila.org for the schedule. It really saddens me how the man who conceptualized and, actually, created a whole Broadway production died the night before its first show. Jonathan Larson, the man behind the Broadway musical, Rent, died by just collapsing in his apartment at around 3am of February 13, 1996. Some say the success of Rent can be rooted with Larson's death. 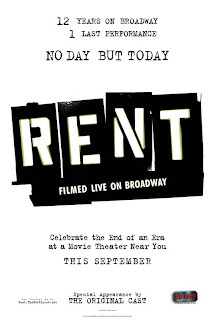 But really, whether Larson died or lived, Rent is truly an extraordinary masterpiece from an extraordinary playwright. The actors are simply the perfect ones for the characters. The script is worth the $100. 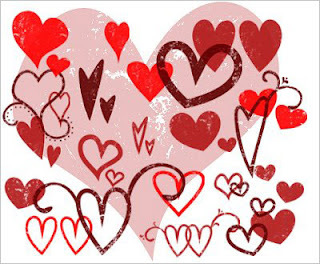 Thank you Jonathan for such wonderful creation, for imparting to us that a year can be measured with love, with your friends, and by paying the rent. What could happen in your last three days on earth? The world was awakened with the threat of total destruction. A meteorite will collide with Earth in 72 hours and the small town of Laguna listens to this news in despair and chaos. Alejandro or Ale (Victor Clavijo) a carefree, happy-go-lucky lad decides to spend the few hours remaining with alcohol in his hand, cigarette in his mouth, and loud music in his ears. But everything changed when Lucio (Eduard Fernandez), a person from his dark past, appears right on their doorstep. He is now torn between protecting his brother’s children from Lucio and from the end of the world. One thing's for sure, you wouldn't expect such story in an "Independence Day" inspired film. 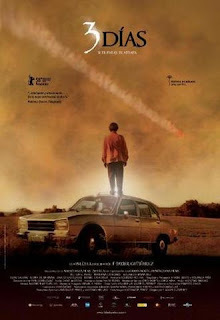 I should say, this is not your ordinary end-of-the-world flick, where the character runs for his life. What made the film extra special is its focus to a micro-story while the characters are moving around a macro plot. 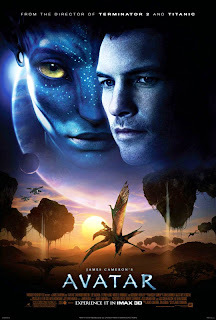 The movie is a total package - from the cinematography, to the screenplay, to the sound effects, to the production design. Seamless. Almost perfect. There would always be some flaunts you'll see, but when you look in a bigger scale, you'll realize, this is crazy awesome. What would your really do on your last three days on earth? I'd rather spend it in the streets, seeing people running around taking photos of them. The whole country was take aback in a blink of an eye. The whole world was alarmed. Even I was grieving, tearful, and empty-hearted. Then you saw how for a minute, everything was washed out, literally. A downpour of rain that I thought would just be a simple shower resulted to a death toll of 40 (as of 1:09pm). Part of me wants to say that this is what we deserve, Mother Nature's taking back what she gave. 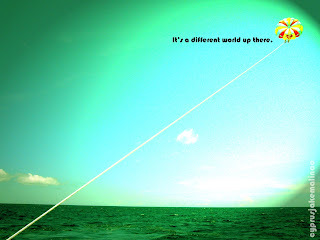 But major part of me is depressed of the present calamity Philippines is experiencing. 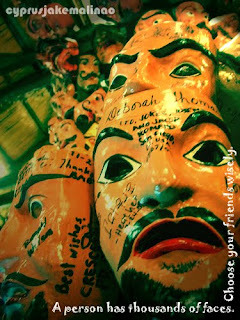 But what made me proud to a Pinoy is the help that all of us were willing to extend for those who are gravely affected. Onli in da Pilipins, as they say. Amidst the raging waters of Ondoy, we, Filipinos, showed the world that being a third world country is no hindrance to help those who are in need. Acct name: ABS-CBN Foundation Inc.
For your donations to be properly acknowledged, please fax the bank transaction slip at nos. 527-0575 or 404-0979 with yourname, address and contact number. The ninth ray will represent our fellow Muslim brothers who fought for our country's independence. Wouldn't it be too far-fetched? 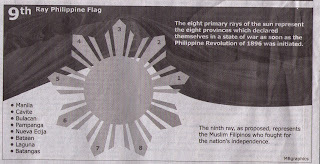 The present 8 rays represent the 8 provinces that declared war on the 1896 Philippine Revolution. The Muslims has nothing to do with the provinces. I am neither a racist nor against our Muslim brothers. But I just don't see the line that connects the two. Tell me, do you agree? I first thought it would be the usual drag queen flicks where they will be just acting as drag queens because they witnessed a crime or something. They brought the cliche story of drag queens to a notch higher level, no, much much higher level. 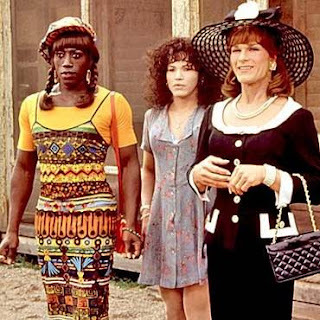 The company of Patrick Swayze, Wesley Snipes, and John Leguizamo shows the best part of being drag queens - fantabulous lifestyle, keen fashion sense, and that extravagant uniqueness. What made the film more interesting maybe is the three's unique characters. Patrick Swayze is Vida, the obsessive-complusive, life-intruder (in the most positive way), perfectionist draq queen. Snipes, on the other hand, is the black drag queen, Noxeema, the usual black you see on TV, nagger, high fashion, individualist. Leguizamo, Ms. Chichi, is the Latina beauty drag queen, the nonchalant, wild, and careless among the three. One will surely love the film's humor. A drag queen story only Swayze, Snipes, and Leguizamo do. I am starting a new trend in my Tumblr account. World, I present to you, Word Play. 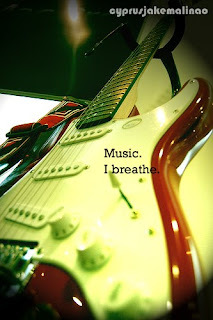 Using my photos, I play with words, showing how the photos would best be expressed in words. Good thing I have bunch of those photos in my files. Wish you guys'll love it.